When it comes to taking care of oneself, one of the most popular topics of discussion is undoubtedly slimming down and getting rid of unwanted fat. This is closely related to weight loss, though, this is actually a separate concern. Fat loss and weight loss are two different things, technically. The number of pounds that your body weighs fluctuates, but this is actually separate from a number of fat cells in your body which are finite. Your weight can be fat, water, musculature, etc. Your fat cells expand and contract, causing that “little extra” that you may struggle to get rid of. Getting rid of that extra fat in certain problem areas can be difficult, there’s no question. Fat seems to linger in areas like the abdomen, hips, buttocks, and flanks despite your best effort to get rid of it. You’ve no doubt tried a strict diet and exercise regimen in order to slim down and probably experienced results that weren’t what you had hoped. If this has been your experience, you’re not alone. While most of the body responds well to healthy lifestyle changes, fat still tends to stubbornly stick in these areas for most of us. The good news is, your doctor can help if you can’t seem to get rid of this excess fat on your own. Body sculpting procedures like SculpSure are proven treatments for slimming down parts of the body that don’t respond entirely to diet and exercise. 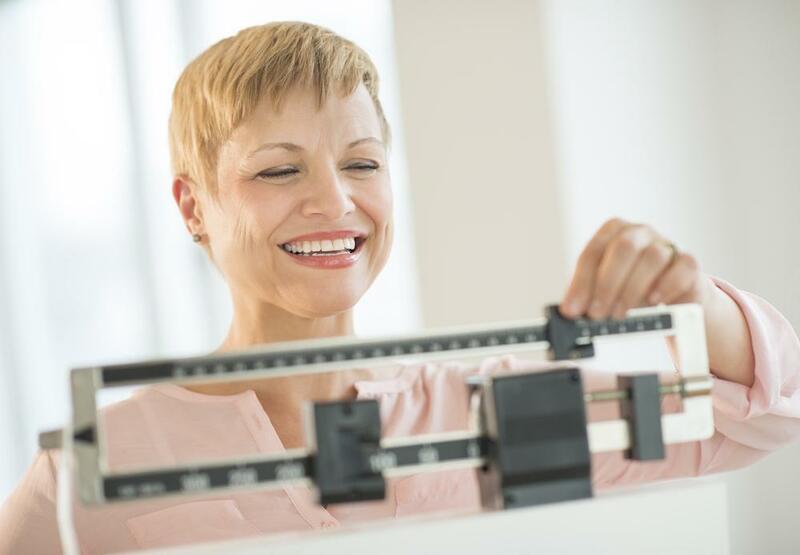 Though you still need to lose weight naturally in order for SculpSure to be effective, it’s an excellent solution if you’re already close to your goal weight and looking to get over that finish line. Here is what you need to know about stubborn fat and how SculpSure can help you get rid of it. Why do we all have the same problem areas? Many of us hold onto fat in the same areas because of a combination of hormonal changes as we age and genetic predisposition. 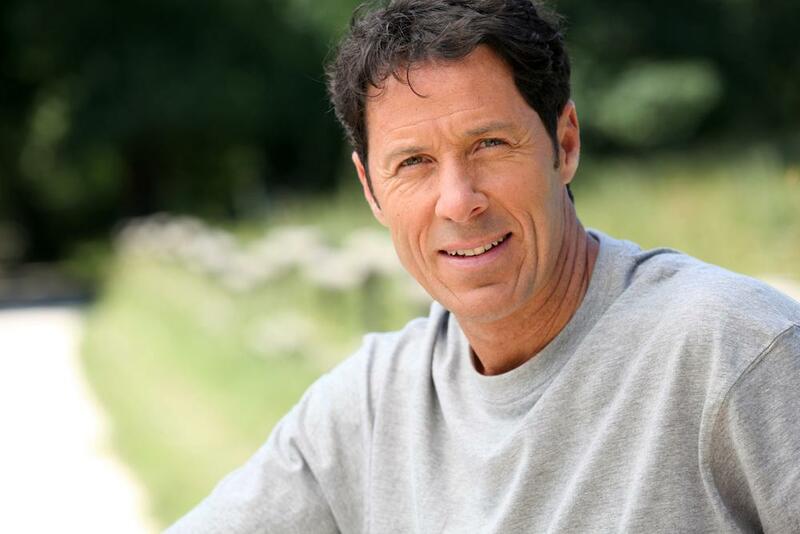 This storing of fat is often referred to as the “middle age spread” though it can strike at any time. However, it is when people hit their 40s or so that the changes in the body like a slowing metabolism become more pronounced. That’s why even if you do diet and exercise, it can be quite difficult overcoming your genetics. There’s no question that diet and exercise are important, even if you don’t get the exact results you want. Yes, it takes a lot of work to slim down these problem areas. However, that doesn’t mean you don’t need to pursue natural weight loss to get most of the work done. Any kind of treatment to help you slim down requires that you get as close as possible to your target weight in order to be truly effective. Additionally, diet and exercise are beneficial for your overall health which is just as important as maintaining a healthy weight. SculpSure is an FDA-cleared non-invasive fat eliminating treatment that is perfect for people who are looking to reduce fat and are already close to their ideal weight. No need for recovery time or incisions here. SculpSure goes right to the source, actually destroying the targeted fat cells in the area being treated so that they cannot return. This is why weight loss can be so temporary. The fat cells are merely contracting. SculpSure gets rid of them using concentrated heat to damage the cells so that the body expels them over the course of the next 12 weeks or so following treatment. That is typically when you start to see the maximum visible results. While the thought of concentrated heat energy melting away fat cells may sound painful, the SculpSure process is not painful at all. Some patients report minimal discomfort that is well tolerated during the procedure, but the SculpSure device cools the skin while administering treatment deep into the tissue to minimize any uncomfortable sensations. 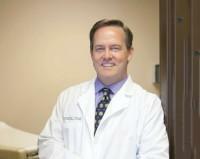 A single half hour treatment can eliminate up to 24% of fat cells in the treated area. It can be very disheartening to put in a lot of work only to not get the results that you’re after. Diet and exercise are absolutely critical to your health and for weight loss. But, if you’re still struggling with fat that just won’t seem to go away, SculpSure may be the perfect treatment solution for you. The only way to know, however, is to come in for a consultation to go over your individual circumstances. Book an appointment online today to schedule a time to come in. 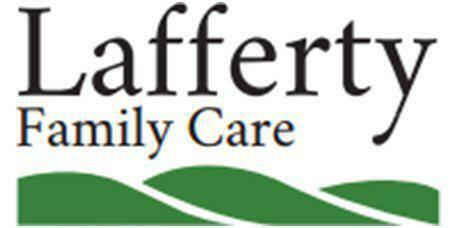 Dr. Lafferty and the team at Lafferty Family Care are here to provide you with the care you need so you can not only look your best but feel your best as well.